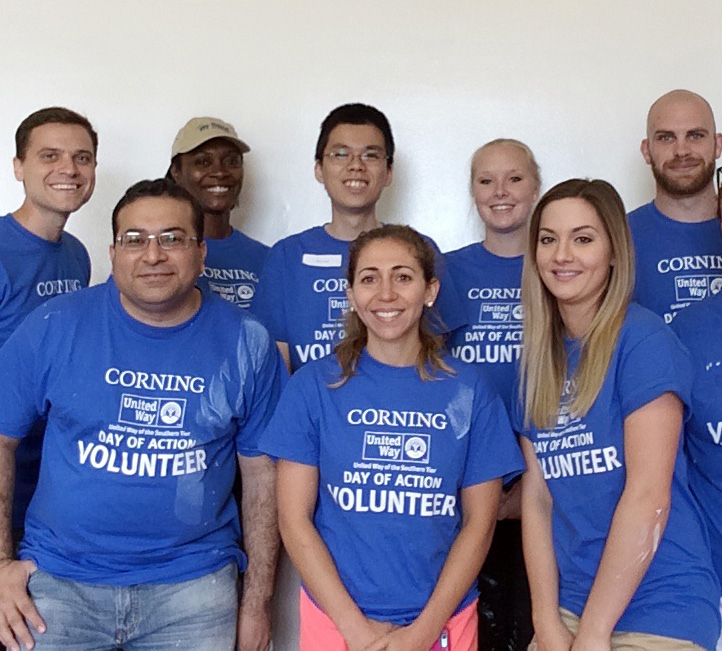 Through leadership and collaboration, Corning Incorporated Foundation strives to foster vibrant, enriching, and supportive communities. The Foundation focuses on education, human services, culture, and volunteerism. This vision, mission, and the resulting framework emerged from a two-year strategy refresh process concluding in 2017. The comprehensive process included aggregating key community and Corning Incorporated input; analyzing external corporate philanthropic trends; and benchmarking selected corporate foundations.